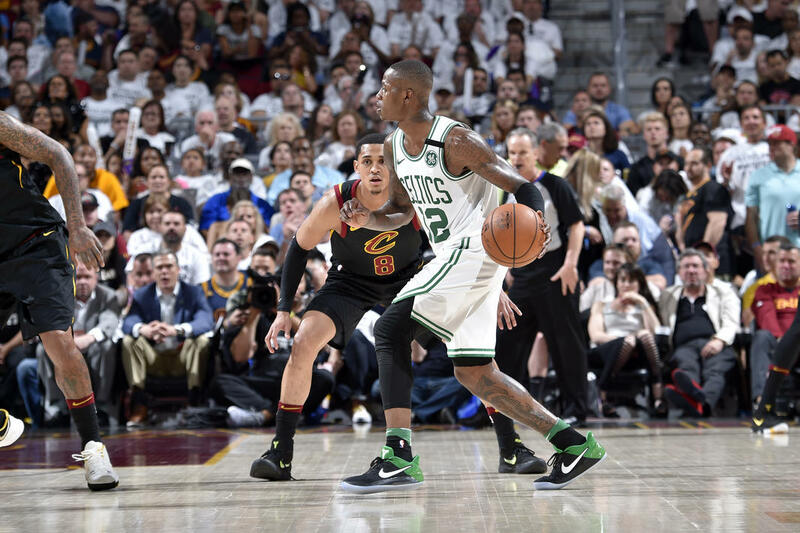 It was a close one, as close as one might expect given how this Boston Celtics team has played on the road, in the Eastern Conference Finals and the postseason more generally, that Philadelphia 76ers road win aside. The Cleveland Cavaliers and LeBron James (OK, really just LeBron) fended off elimination on their home court, and have evened up the series at three apiece behind one of James' most impressive postseason performances (he had a pretty good game too!). 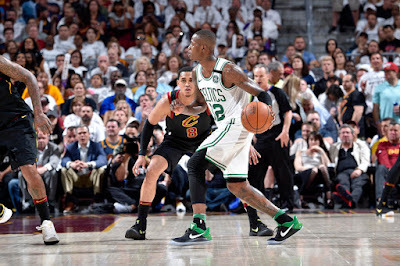 The series now turns back to home court for the Celtics, where they remain undefeated. Watch the video below to see all the action from Game Six, and decide for yourself where the momentum for Game Seven truly lies.